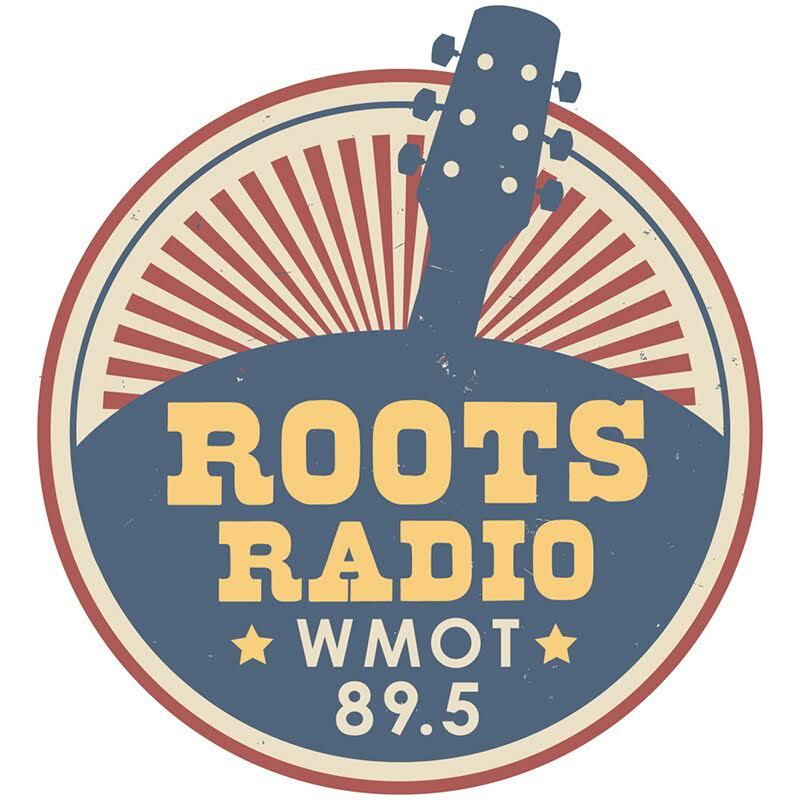 MTSU’s WMOT Roots Radio 89.5 will host their first show of a Pop-Up Live Music Series this Friday (Dec. 7) at the Walnut House in Murfreesboro, Tennessee, featuring New Reveille and Sean McConnell. The Pop-Up Show series is part of WMOT’s efforts to provide even more unique live music experiences to a larger audience. The intimate event venue is located at 116 N. Walnut St. in Murfreesboro and the show will be streamed live on 89.5 FM and wmot.org.